MARAC’s Fall 2018 Conference will be held at the HOTEL DU PONT, which debuted in 1913 and was expanded in 1918. 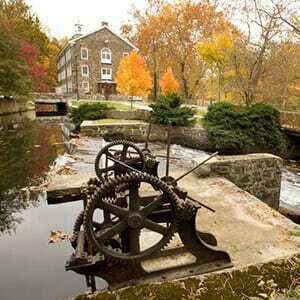 Hagley is the former industrial site of the original black powder works of the DuPont Company, founded in Delaware in 1802 and powered by the natural resources that surrounded it. 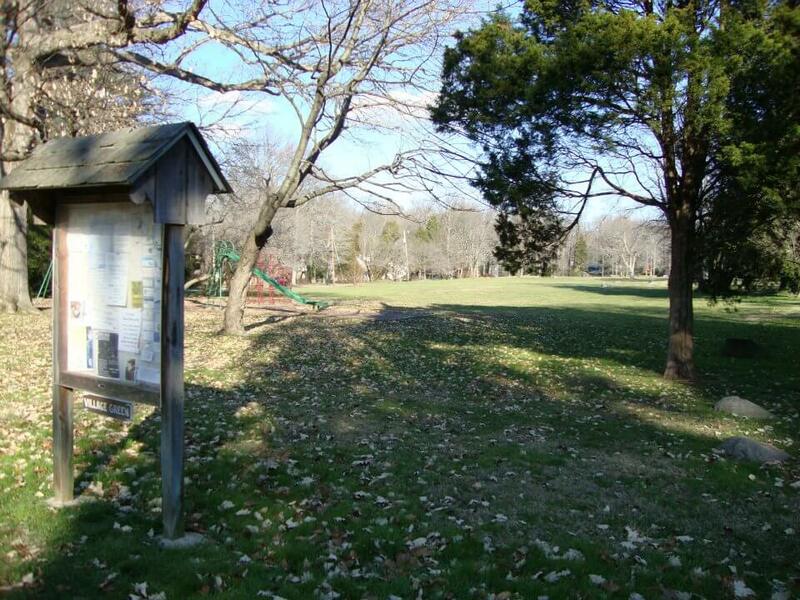 The museum offers free parking, lunch and snack facilities, picnic areas, and transportation to three major interpretive areas. 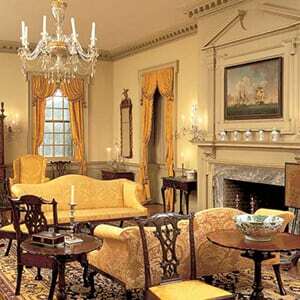 Founded by Henry Francis du Pont, Winterthur is the premier museum of American decorative arts, reflecting both early America and the du Pont family’s life here. Its 60-acre garden is among the country’s best, and its research library serves scholars from around the world. 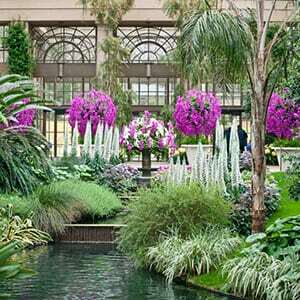 Nestled in the heart of the Brandywine Valley in Kennett Square, PA, Longwood Gardens is a place to see dazzling displays that elevate the art of horticulture, a place to enjoy performances that inspire, a place to watch majestic fountains spring to life, and a place to relax and reconnect with nature. Originally a Woolworth’s Department Store (1940), the building has been transformed into the Delaware History Museum and the Jane and Littleton Mitchell Center for African American Heritage. It features permanent and rotating exhibitions, classrooms, and meeting space. 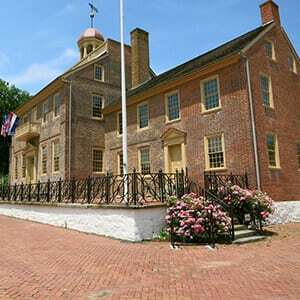 Historic New Castle has always been a key part of Delaware’s past and, in many ways, that past has never left. The cobblestone streets and stately townhomes of this riverside city combine to create a Colonial charm that invites visitors to stroll and shop, or stop for lunch before exploring First State National Historic Park. Owned and developed by our founder, Alfred I. duPont, Nemours Estate comprises an exquisite, 77-room mansion, the largest formal French gardens in North America, a Chauffeur’s Garage housing a collection of vintage automobiles, and nearly 200 acres of scenic woodlands, meadows and lawns. 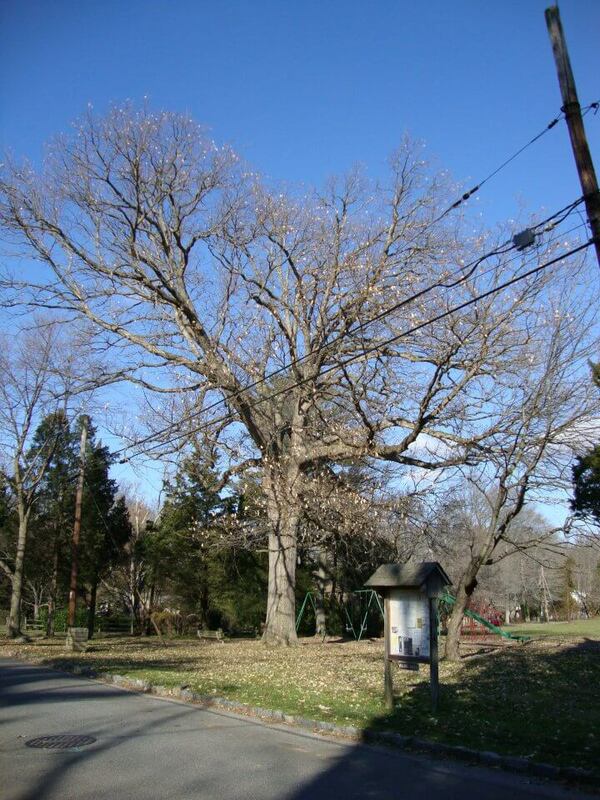 The Brandywine Zoo is located in beautiful Brandywine Park in Wilmington, Delaware. 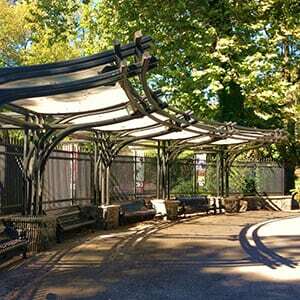 The Zoo is on high ground above the Brandywine River, is open all year round and offers free parking! 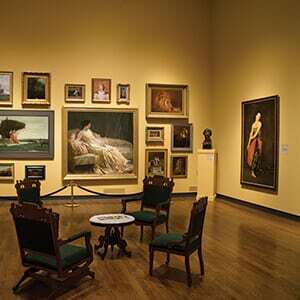 The Delaware Art Museum is a private, not-for-profit organization. They are best known for their large collection of British Pre-Raphaelite art, works by Wilmington-native Howard Pyle and fellow American illustrators, and urban landscapes by John Sloan and his circle. 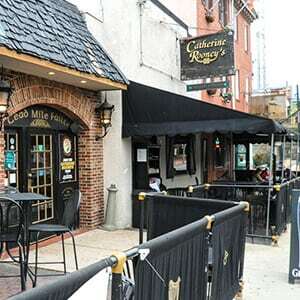 At Catherine Rooney’s Irish Pub & Restaurant, we want you to feel as though you are part of our family. That’s the Irish way. Everyone who enters our doors will be treated as family. Join us on Saturday and Sunday for Brunch, available from 10am-2pm. Daily specials, nightly entertainment and more! In the heart of Trolley Square, the Trolley Square Oyster House is a local hot spot offering the freshest seafood available. 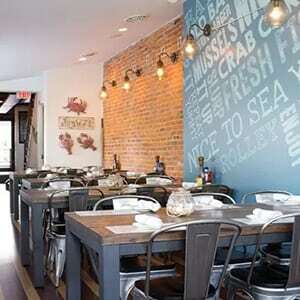 Classic raw bar with a variety of fresh daily east and west coast oysters along with creative and inspired seafood fare. 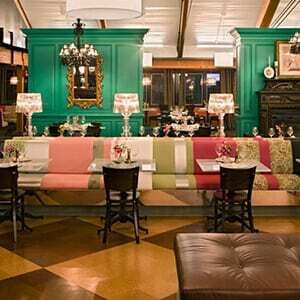 Fun atmosphere sure to create a memorable dining experience, along with live entertainment. 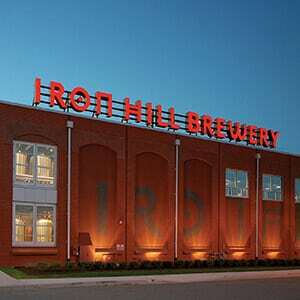 Iron Hill Brewery & Restaurant is located north of the Shipyard Shops at the former Sardo Warehouse site. It is a regional brewpub chain dispensing housemade beers and elevated American comfort fare. Beer enthusiasts can watch the brewing process through large glass windows that enclose the on-site brewery. 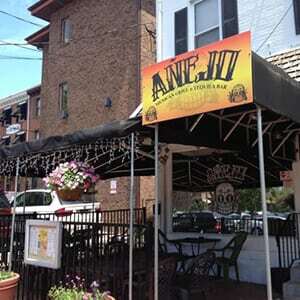 Located in Trolley Square, Anejo has great deals on margaritas, beer, and tacos every weekday from 4-7pm. From Stuffed Jalapenos to Fish Tacos, their menu will more than satisfy your cravings! You will definitely want to come back for more. 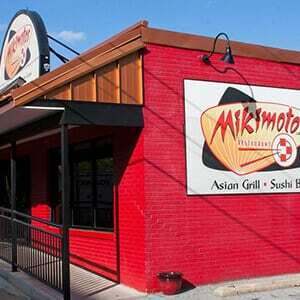 Located on Washington Street in center city Wilmington, Delaware, Mikimotos Asian Grill and Sushi Bar offers an upbeat atmosphere with modern Asian fare. It’s the ideal location to enjoy the best and freshest sushi in town, along with an extensive chef-inspired hot menu to appease any palate. A warm welcome awaits you at Jessop’s. The friendly warm staff, great food and beer, and a Colonial Experience will make you want to keep coming back. 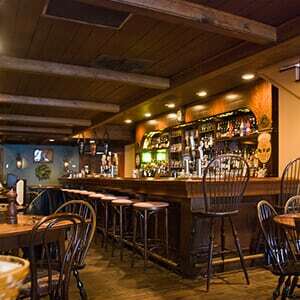 Jessop’s is a casual pub in a circa-1724 building with Colonial fare that features servers in period costumes. 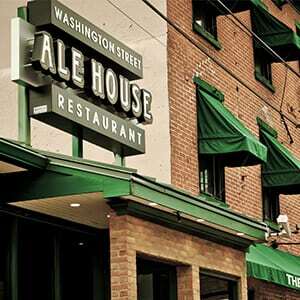 Stop by the Washington Street Ale House for Lunch and Dinner Daily! They offer a variety of freshly prepared dishes to please any palate. Offering premium hand crafted burgers hot off the grill, chef inspired entrees and a variety of creations ‘between bread’. Enjoy elegantly casual dining with deliciously healthy pizzas, gourmet salads, luscious desserts — all made fresh on the premises daily from the highest quality, all-natural ingredients. Join us for a dining experience that’s unforgettable — just like our favorite Elizabeths. Meet in Lobby and depart HOTEL DU PONT at 9:45am. Holy Trinity Church, commonly called Old Swedes Church, was constructed of Brandywine granite in 1698-1699. The only remaining structure of the early Swedish settlement along the banks of the Christina River, it is the oldest church in the nation now standing as built and still in use for regular worship. The churchyard/burial grounds pre-date the church building by 60 years. In 2015, the Church and burial grounds become part of the First State National Historic Park, a unit of the National Park Service. This tour will highlight church architecture and early history, including some items discovered during 2015 archaeological excavations. 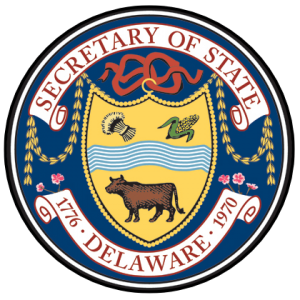 The cemetery tour highlights more than four centuries of graves and 1,300 grave markers that tell the stories of many Delaware residents who shaped the history of the state and the nation. Meet in Lobby and depart HOTEL DU PONT at 9:30am. Situated on almost 1,000 acres of idyllic countryside, much of which is devoted to naturalistic gardens, Winterthur is the former home of Henry Francis du Pont, and now holds an unparalleled collection of American antiques, decorative arts, paintings, and more. This tour will take guests behind the scenes in Winterthur’s conservation labs and library, where they will have the opportunity to meet with conservators and learn about treatment of paper, books, manuscripts, and ephemera, and explore treasures of the Library’s Rare Book Collection, Downs Collection of Manuscripts and Printed Ephemera, and Winterthur Archives. The tour price also provides full admission to the museum and gardens, including the option for guests to take a house tour of the historic mansion at no additional cost. Meet in Lobby and depart HOTEL DU PONT at 10:30am. On the grounds surrounding their stately, 1936 colonial-revival home, Lammot and Pamela DuPont Copeland established an extensive botanical garden in the 1980s dedicated to the preservation and conservation of native plants and the natural habitats that sustain them. Focusing on plant species from the Eastern Temperate Forests of the United States, with a particular emphasis on examples from the Appalachian Piedmont, Mt. Cuba’s living collection has received national recognition for several of its special collections. Opened to the general public in 2002, the Mt. Cuba Center continues the Copelands’ legacy of conservation through research, education, and the propagation of native plants. Visitors to the Mt. Cuba Center will enjoy a docent-led tour of the gardens and a behind the scenes look at the Center’s archives. No transportation. The Museum is a short walk from the hotel. Take a short walk from the HOTEL DU PONT and spend some time exploring the history of the First State! 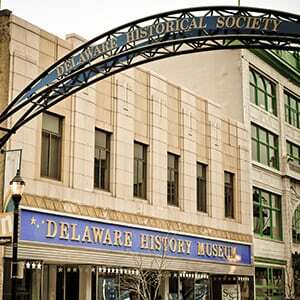 Housed in a former Woolworth’s Department Store, the Delaware History Museum features permanent and rotating exhibitions that introduce visitors to the state’s rich history through the overarching theme of Delaware: One State, Many Stories. 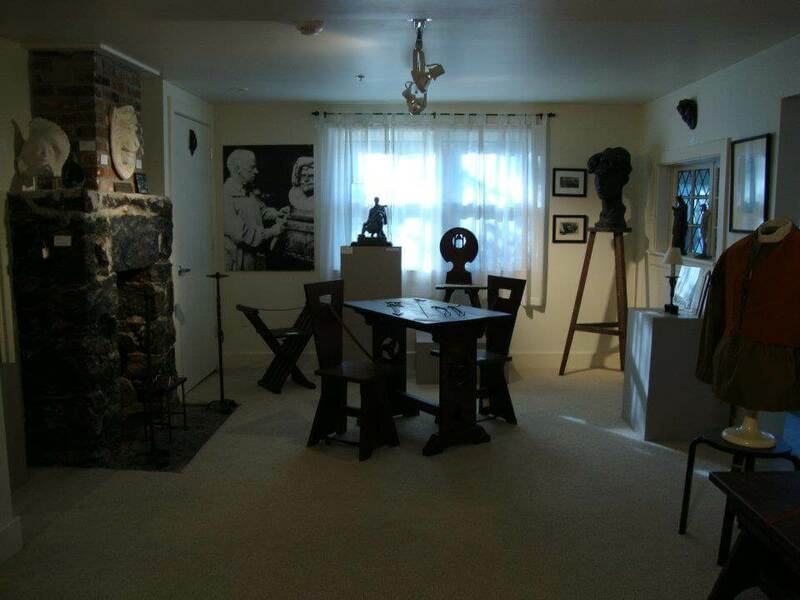 The museum is also home to the Jane and Littleton Mitchell Center for African American Heritage, which presents compelling perspectives of African Americans’ struggles for human rights, freedom and dignity. 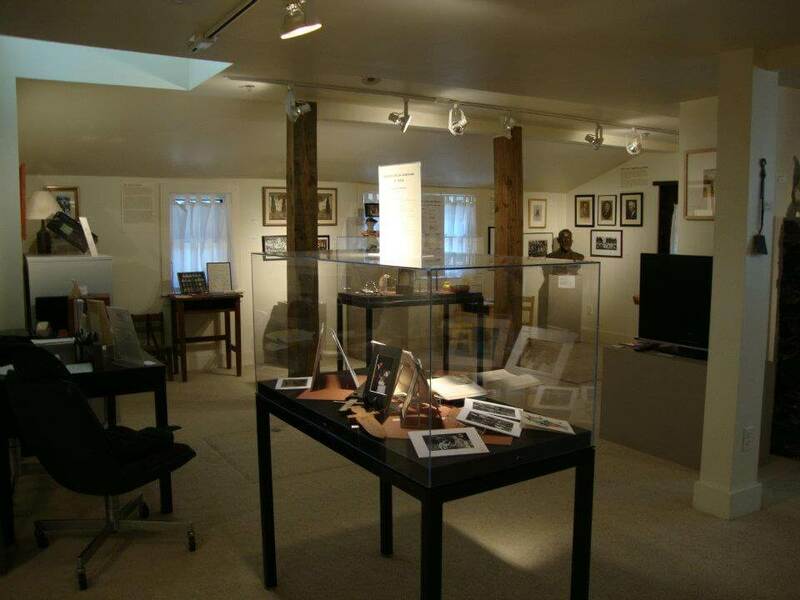 Join the Head of the Mitchell Center for a guided tour of the groundbreaking Journey to Freedom exhibition, chronicling the African American experience in Delaware and the nation. Once the tour concludes, participants are welcome to explore the galleries at their leisure, including a new exhibition commemorating the centennial of World War I. Meet in Lobby and depart HOTEL DU PONT at 12:30pm. 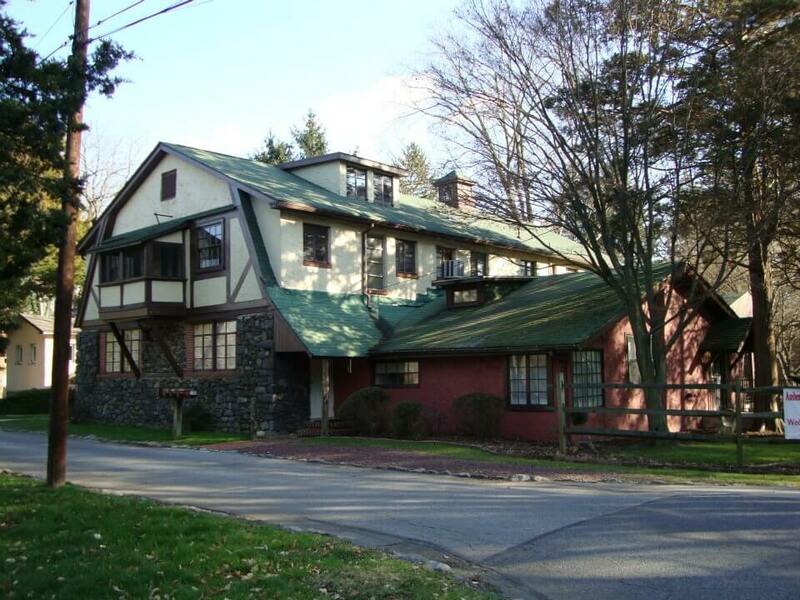 Have a blast exploring the audiovisual collections at Hagley Library, located on the grounds of the former DuPont gunpowder works and home to collections documenting the history of business, technology, and industrial design. Your visit starts with a behind–the–scenes tour of the Department of Audiovisual Collections and Digital Initiatives highlighting Hagley’s digitization workflows and AV transfer station. Following the tour, participants will enjoy a screening of rarely–seen films and videos from Hagley’s collections, which include materials from companies like Avon and DuPont, and trade organizations like the United States Chamber of Commerce. Free parking is available at the Library, 298 Buck Road, Wilmington, DE 19807. Just a short drive from downtown Wilmington, enjoy an afternoon at the gorgeous Nemours estate, owned by Alfred I. du Pont. Named for a town represented by du Pont’s great-great-grandfather when he served in the French Estates General, Nemours includes a stunning, 77-room mansion and the largest formal French gardens in North America. The visit begins with a short movie and a docent-led tour of the mansion. Participants are then treated to a 30-minute scenic drive through the gardens, including stories of life on the estate. Afterward, linger as long as you like on the grounds, or take a self-guided tour of the Chauffeur’s Garage, which houses Nemours’ collection of vintage automobiles. Meet in Lobby and depart HOTEL DU PONT at 1:30pm. Situated within a 390-acre nature preserve near the old industrial village of Yorklyn, Delaware sits Auburn Heights, the beautiful Queen-Anne style mansion of local industrialist Israel Marshall and his wife, Elizabeth, built in 1897 overlooking the family’s milling operations. 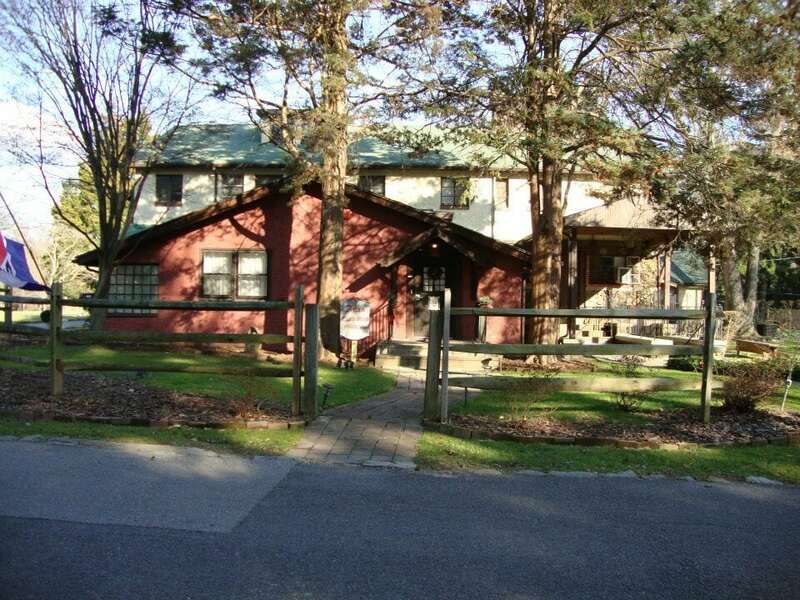 Also on the site is the Marshall Steam Museum, showcasing the antique automobile collection of T. Clarence Marshall, youngest son of Israel and Elizabeth. The collection preserves some of the earliest examples of the automotive age and features the world’s largest operating collection of Stanley steam cars. Visitors to the site will enjoy guided tours of both the mansion and the Marshall Steam Museum as well as a sneak peak into the conservation shop where they care for these beautiful vehicles. PLEASE NOTE: The Steam Museum is ADA-Accessible, but the mansion is not. Meet in Lobby and depart HOTEL DU PONT at 4:30pm. provides the perfect, laid back happy hour to welcome you to Delaware and ease you into the MARAC meeting. MARAC is excited to offer conference attendees a unique opportunity to help our host city preserve aspects of its rich history. 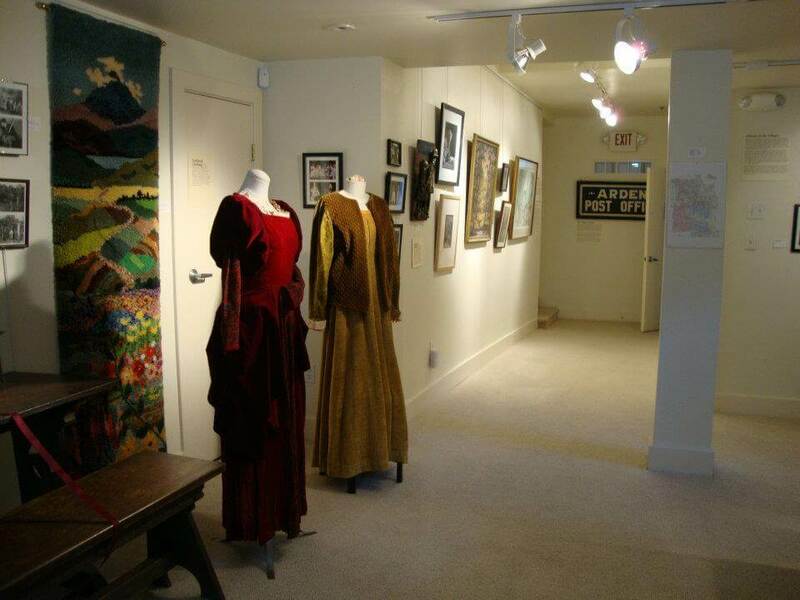 We are looking for 3-5 volunteers to work with the Arden Craft Shop Museum. MARAC volunteers will be processing two collections by sorting, arranging, and inventorying the materials. The container lists will be used to create complete finding aids for the collection. The museum is eager to process these collections to help fill requests from researchers. UPDATE: Thanks for your support! This project is full and has a waiting list. Want to know more about the collections you'll be processing? Frank Akatowicz Collections, c. 1964-2003. Personal papers (5 LF) which include mostly archival material and ephemera relating to Arden, DE. Topics include traffic assessment, Arden Club, Town Meetings, planning of nearby townships, etc. Harvey Road Collection (4 LF) which includes archival material related to the traffic flow of Harvey Road which runs through the middle of the Ardens and impacts its residents on a daily basis. Thank you to our Contributor!